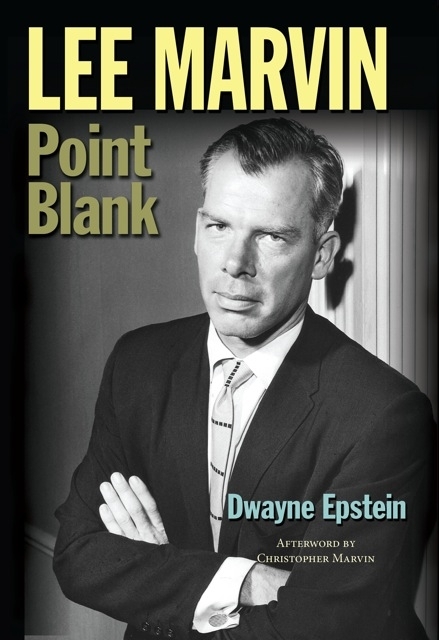 According to biographer Dwayne Epstein, Lee Marvin made it possible for future action stars like Charles Bronson and Clint Eastwood to blast their way on to the screen. It was Marvin who brought the level of violence to a new and realistic level that had never been seen before. 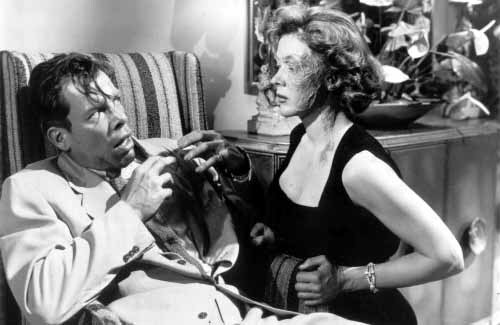 Think Vince Stone in “The Big Heat” when he tosses a hot pot of boiling coffee into Gloria Grahame’s face. Oh sure, there was screen violence before, Paul Muni machine gunning his way to the top of the crime world in “Scarface” and Cagney blasting his way through “The Public Enemy,” famously smashing a grapefruit in Mae Clark’s face. 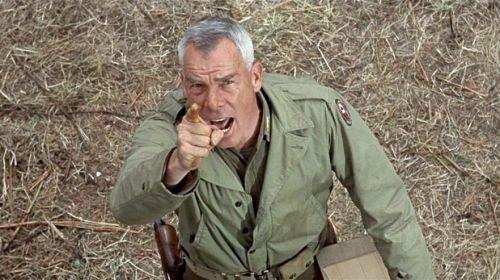 But Lee Marvin made it look real and dangerous, it was never fun. 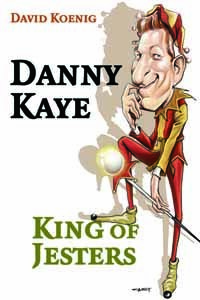 David Koenig’s new book Danny Kaye:King of Jesters is the first full scale backstage look and critical analysis of Danny Kaye’s life and career. A multi talented performer, Koenig devotes individual chapters to each area of Kaye’s career from his early days in the Catskills to his later work on stage, radio, TV and in movies. Koenig gives full detailed accounts, many directly from those who knew and worked with Kaye, along with backstage stories on the making of his greatest roles including “The Court Jester,” “White Christmas” and many others. Koenig’s also looks at Kaye’s relationship, both private and professional, with his wife Sylvia Fine who wrote many of Kaye’s best known songs (Pavlova, Anatole of Paris) as well his lifelong commitment as an Ambassador for UNICEF. Those looking for a detailed biography might be disappointed but that was not the author’s intent. 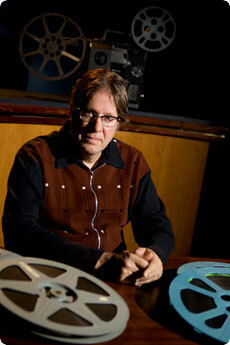 Instead Koenig shines a light on the many talents of an almost forgotten Hollywood figure today. Comedian, singer, dramatic actor, dancer, mimic and orchestra leader unique for his rapid fire ability to speak and sing wordy twisted dialogue and lyrics. This is part two of my conversation with author Peter L. Winkler whose new book, “Dennis Hopper: The Wild Ride of a Hollywood Rebel” is now available. 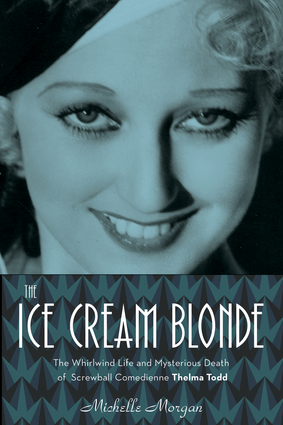 The book brings you inside the world of one of cinema’s most beguiling characters. For part one of this interview click here. John: And that leads to “The Last Movie” which I guess there could have been a good movie there, I have not seen it, but it seems to be just a film where Hopper was just out of control. I know it won an award at the Venice Film Festival but it just got ravaged by every critic at the time. Peter: Dear reader, I have suffered for you, you need not suffer, I have seen the film three times so you don’t have to!